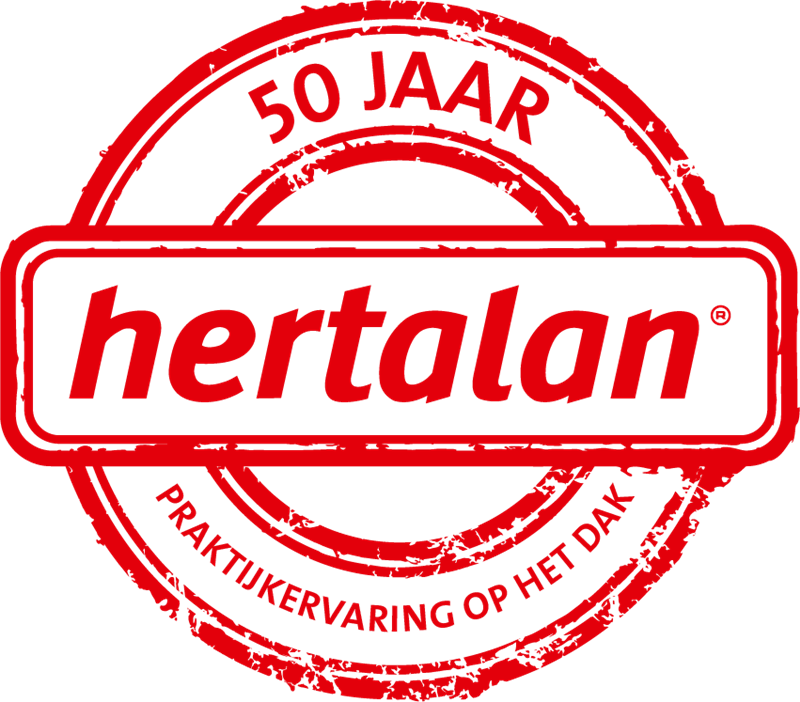 Carlisle® Construction Materials BV celebrates the fact that fifty years ago the first membranes were produced in our factory in Kampen. During the past fifty years, our company has developed dynamically, always been innovative and has been a trusted partner to both our customers and suppliers. The infographic below gives a good overview of the development of the brand over the years.Starting with the foundation stone in 1961, developments with DSM in 1968, the first Roller Head Technology in 1978 up to joining Carlisle® Construction Materials in 2012.